Josh, the long-lost child of Travis, has returned to Berlin and would love to meet you all over a coffee next Thursday, May 23. Not only do you get to meet the entire Travis team and Sarah (our shipping hero of the week and main driver of our Mac integration), your coffee is on us. 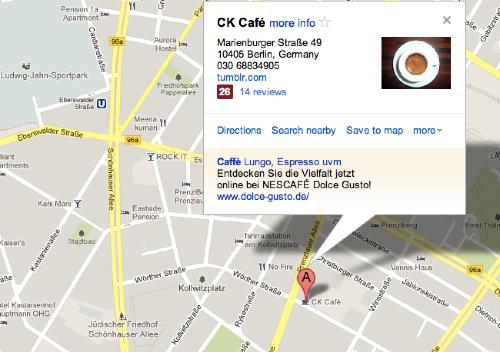 To make sure you’ll have the finest fresh pots in Berlin, we’ll be at Café CK from 14:00 to 18:00 CEST. Join us for a chat about coffee, Travis, bacon or distributed systems, anything goes!